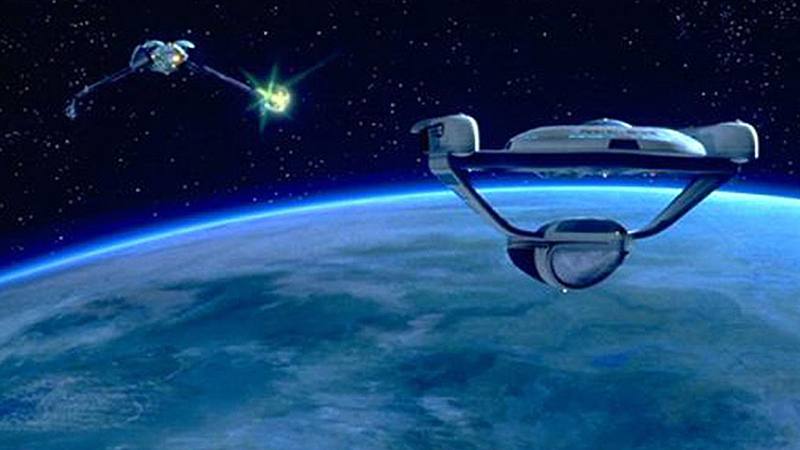 Notes: The Oberth class is a science vessel designed in the early 23rd century. The class has very little in the way of defenses or armaments, instead intended to be purely a research vessel. 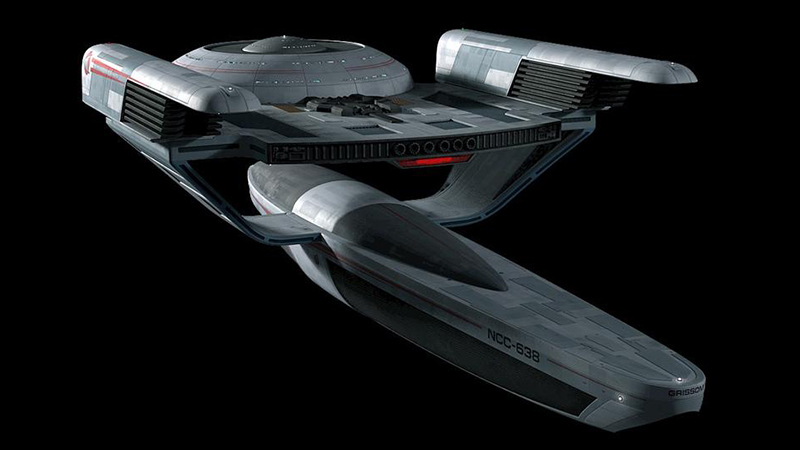 Most all Oberth class ships have been retired into civilian use as they we're replaced with multi-purpose classes.